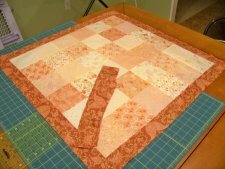 "So, after much deliberation, and searching through all of my scraps, I came up with this quilt top. It isn’t anything special but it was a great use of scraps and I think it turned out fine. 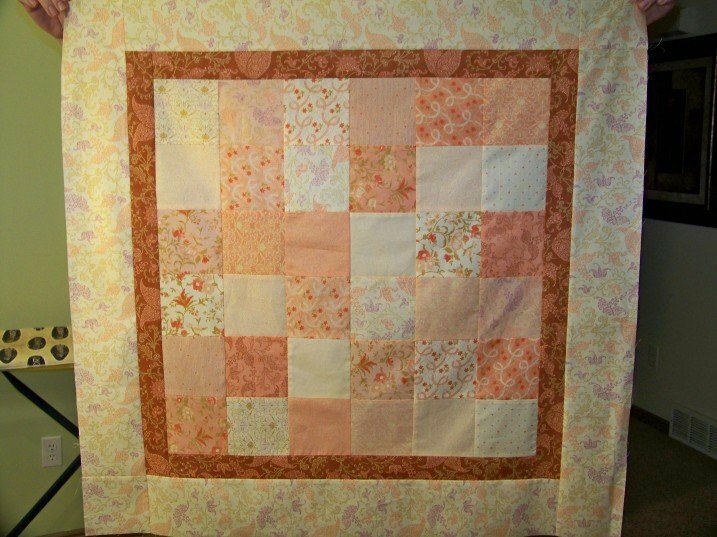 So I’ve decided to share it with you all..."
Take a look at Jandi's website, Jandi in Stitches where you will find more interesting tutorials and lots of other great information.